Sneaky? 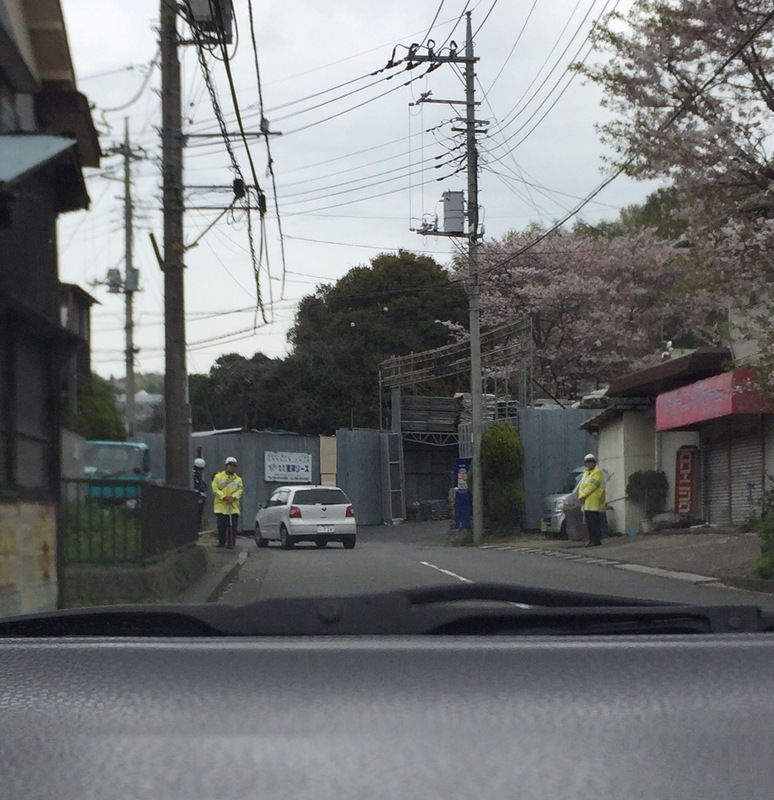 Police near an intersection where you can’t turn. They’re waiting for violators to give them a ticket!